Rebecca Portnoy started thinking about shared meals and came across a memory of closing time in a particular restaurant. 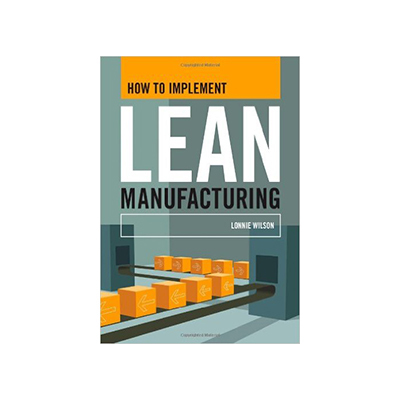 The rise of Toyota in the 1980s showed manufacturers a fundamental change in methods, called “Lean Manufacturing.” After 20 years in management, Lonnie Wilson (’69, Chemical Engineering) now consults with companies on Lean Manufacturing methods. 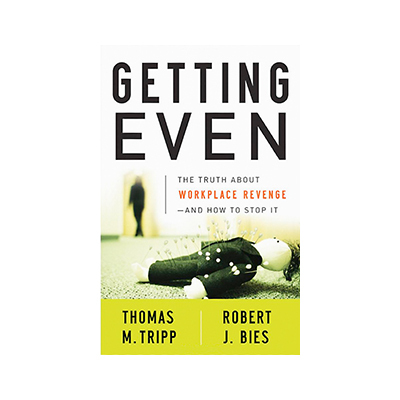 Most people who have worked in a group have probably faced a “getting even” situation. I remember a woman who asked colleagues in our shared office space not to wear perfume. 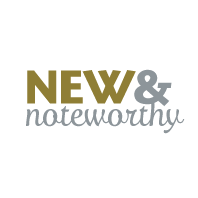 A co-worker who felt personally affronted didn’t respond directly, but she soon began applying her fragrance at her desk.